The bumper 2013 edition of the best-selling Wild Swimming photo guide is fully revised and expanded to include 150 amazing wild swimming locations (twice the number of the previous book). Brand new coverage in the South-East and the Midlands, new information for kids and families, new ideas for pubs, campsites, boat trips and weekends, new ratings on safety and access and improved maps and digital grid references. 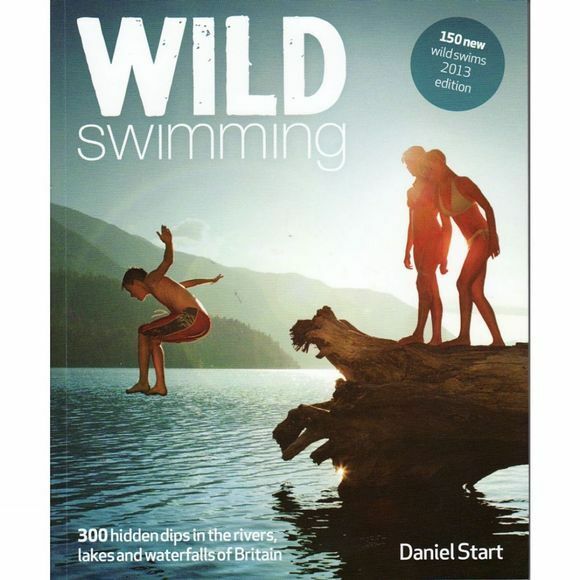 This revised and expanded edition of Wild Swimming features the same winning formula of stunning photography, engaging travel writing and practical guidance.